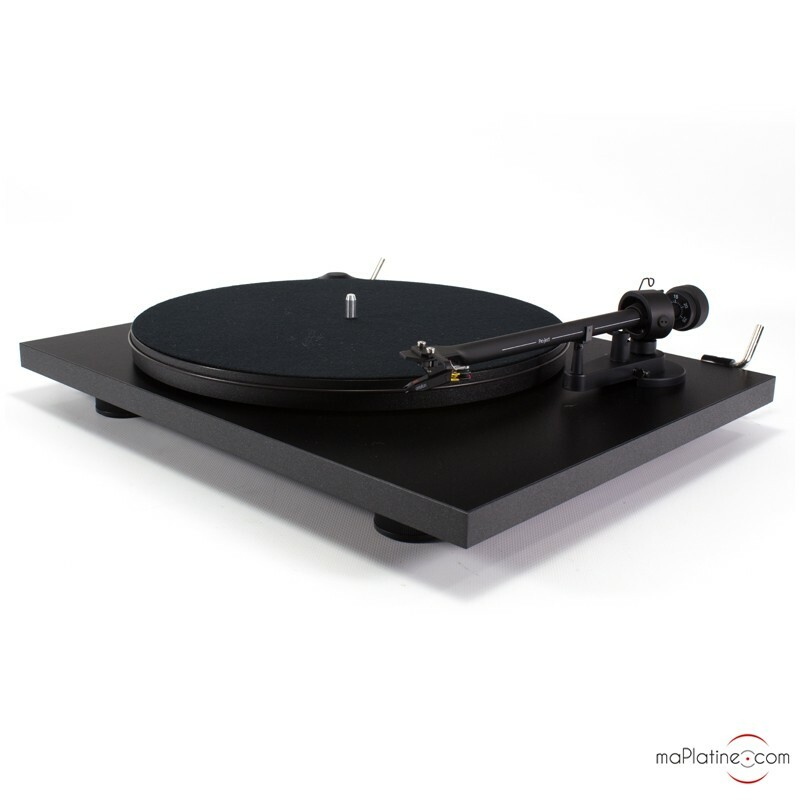 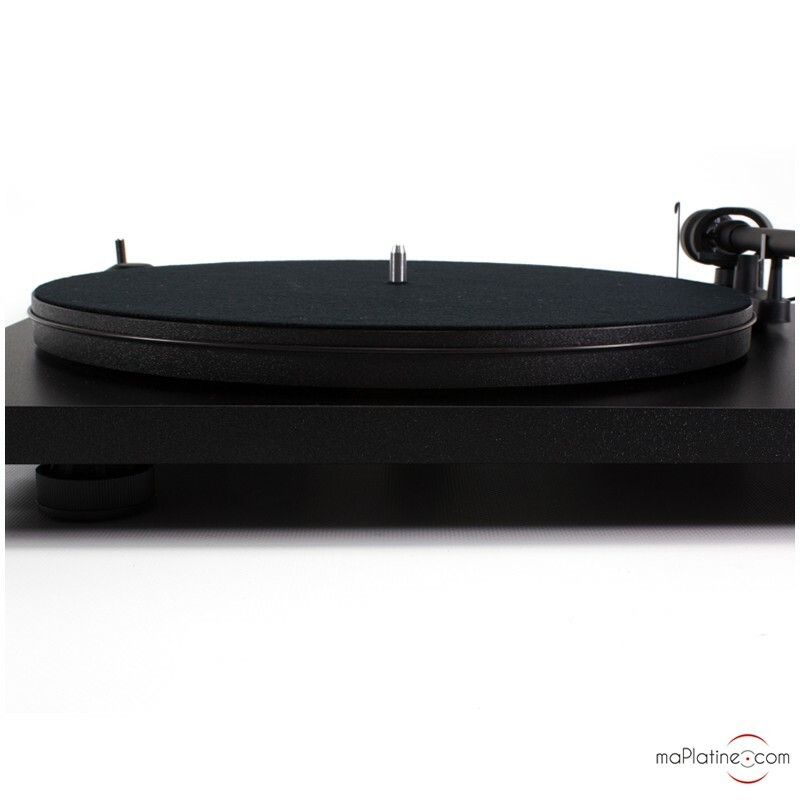 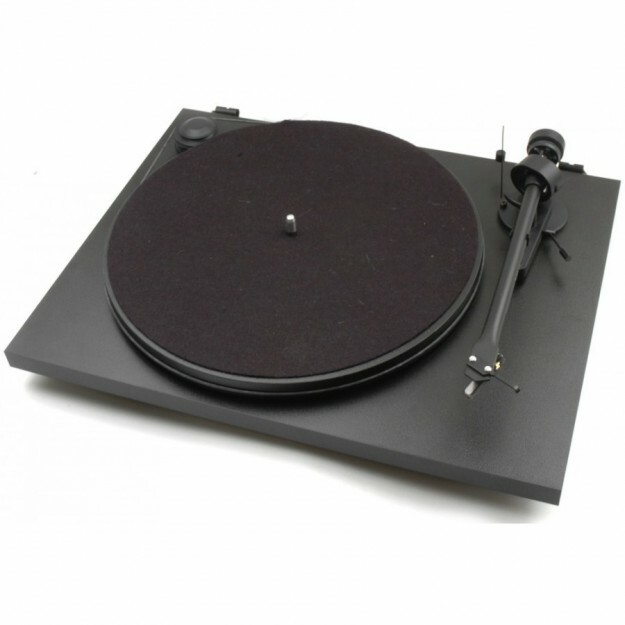 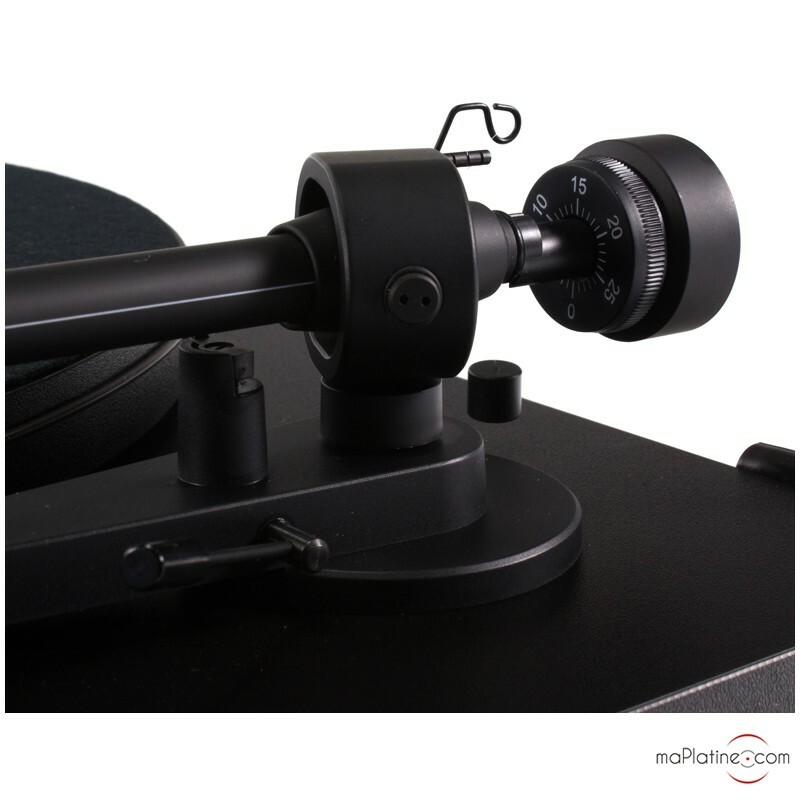 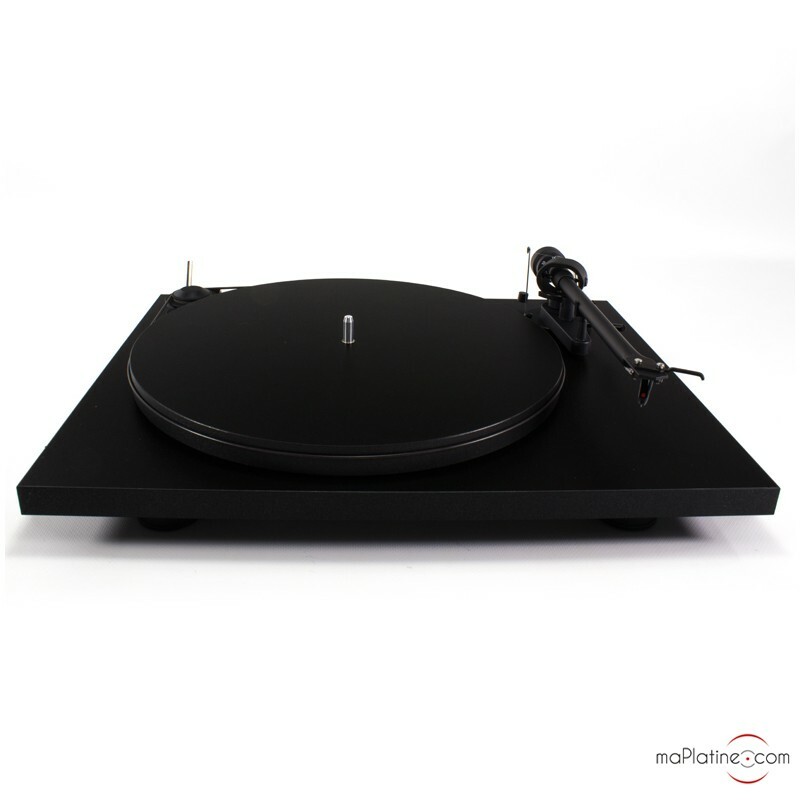 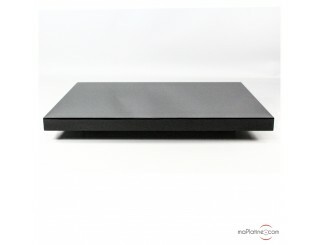 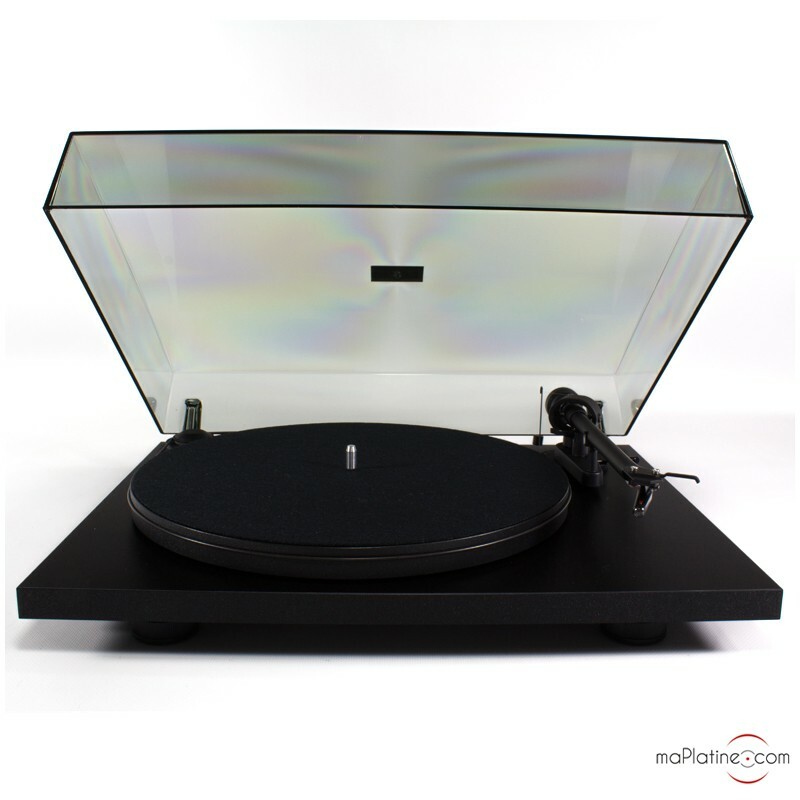 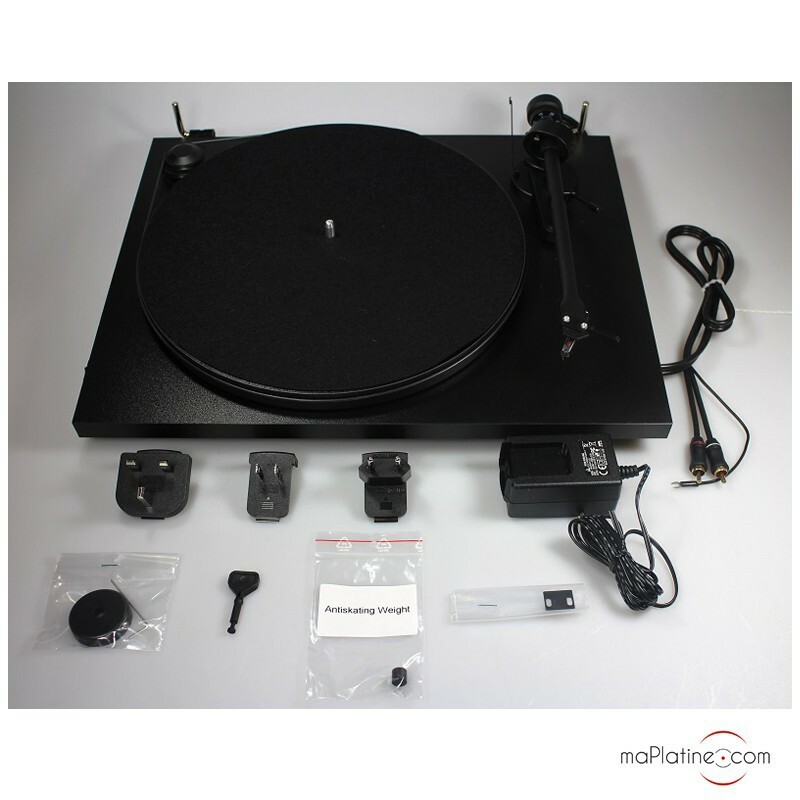 The maPlatine.com promise: all of our turntables are set up and tested before delivery. 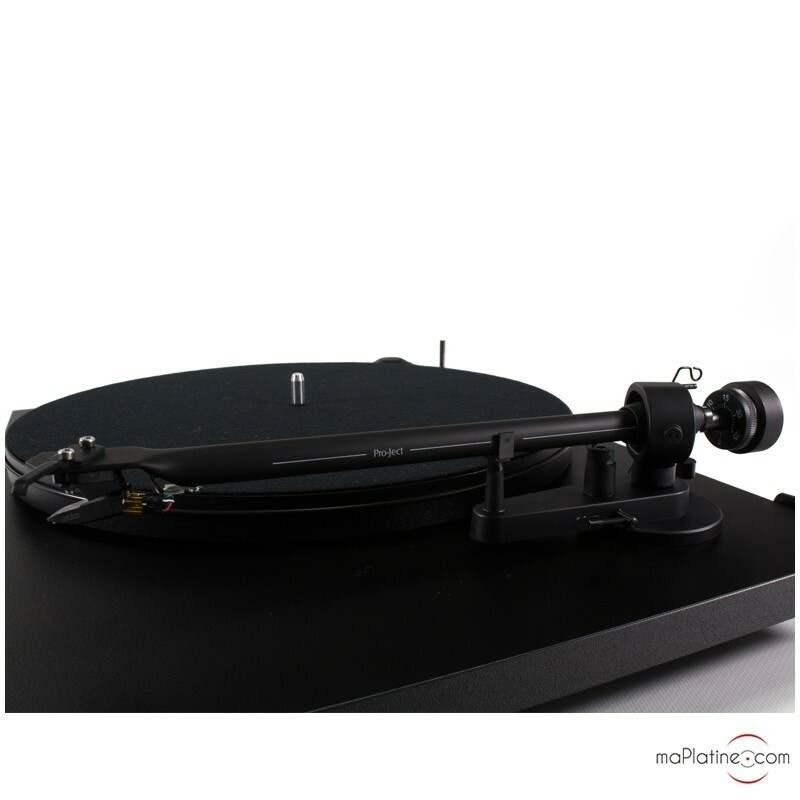 The Pro-Ject Essential II Reference vinyl turntable has retained all the features of the Pro-Ject Essential II turntable. 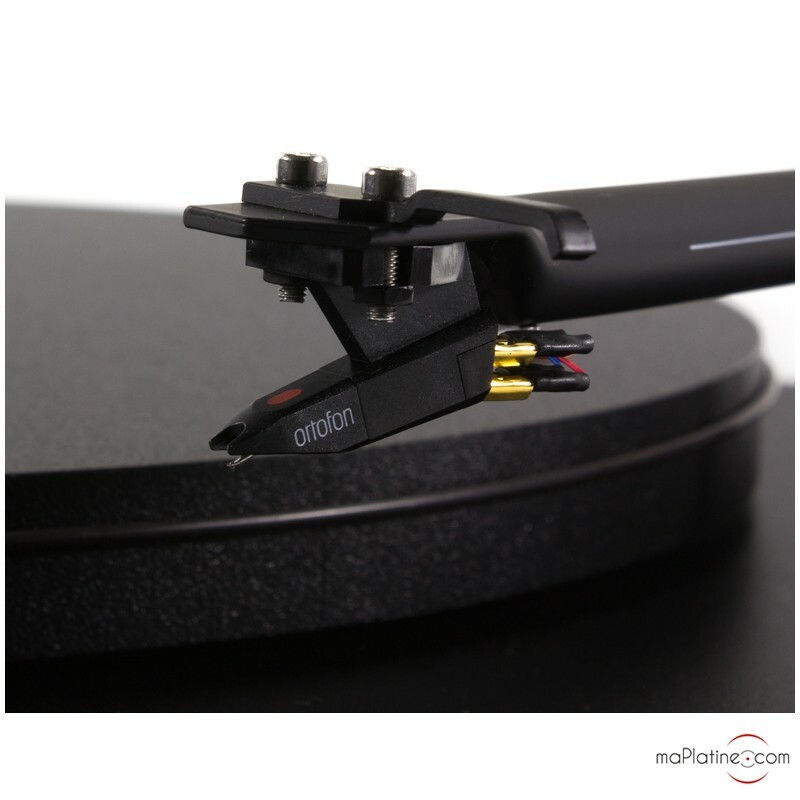 The only difference is in the phono cartridge: the Ortofon OM10 MM cartridge has replaced the OM5E cartridge. 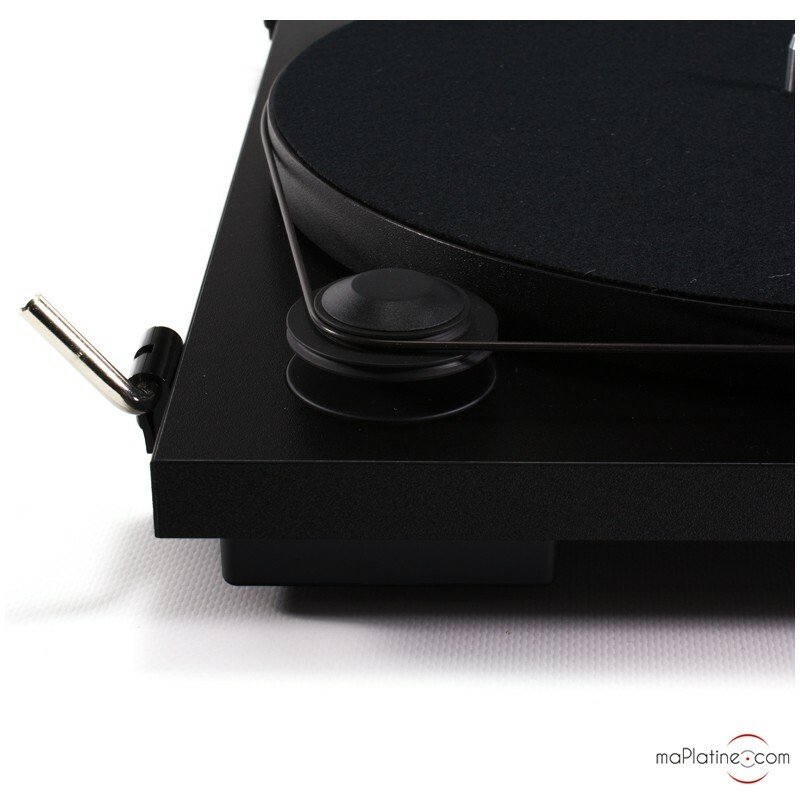 This small modification noticeably improves sound quality, as the OM10 cartridge is one of the best in its category.